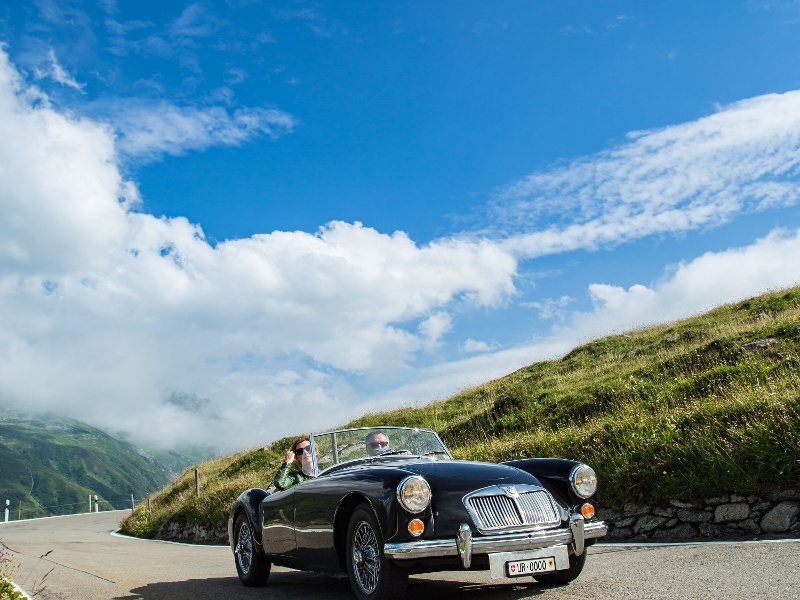 For classic car enthusiasts – or those who just love driving – the eight Alpine passes (Gotthard, Susten, Grimsel, Furka, Nufenen, Lukmanier, Oberalp and Klausen) offer spectacular views from these historic mountain routes. 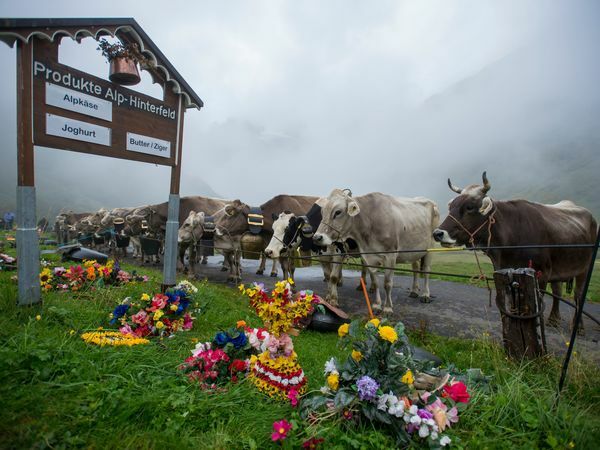 And thanks to its central location, Andermatt is the ideal base camp for driving tours. 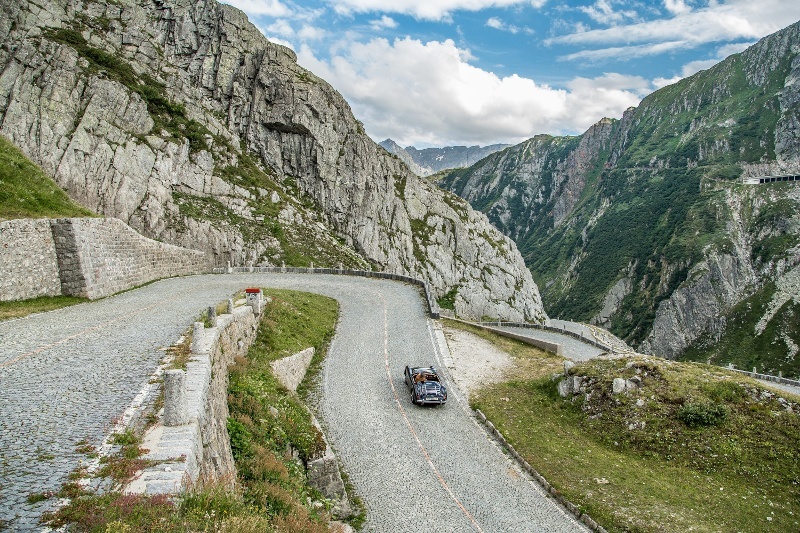 From Hospental this route takes you to the spectacular Gotthard Pass, where you can visit the National St. Gotthard museum and the Sasso San Gottardo fortress. 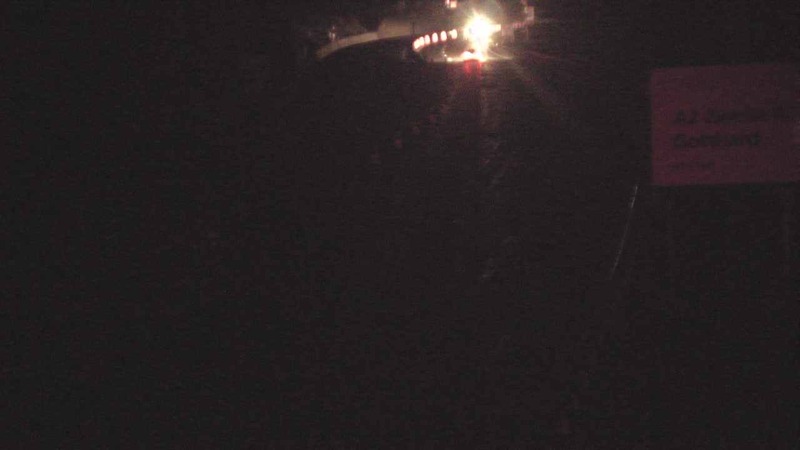 Driving back down towards Tessino you can take either the old cobbled Tremolastrasse or the wider Gotthardpassstrasse. 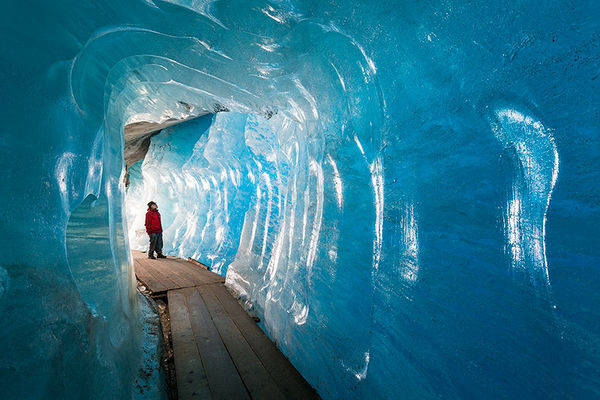 From Ariola you continue to the Piottina Gorge with its former customs station, the Dazio Grande. 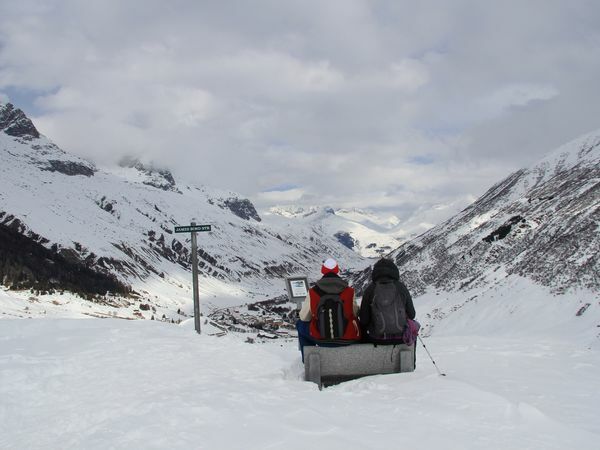 After lunch at the village of Biasci you'll be ready for the Lukmanier Pass leading to Disentis and its ancient abbey. 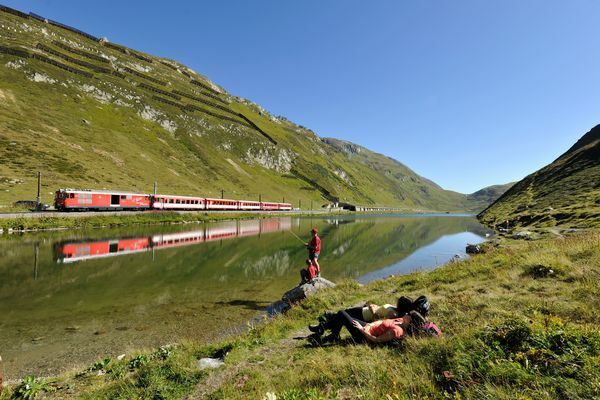 The last stretch of the route takes you through the unspoilt mountain villages of the Bündner region on the Oberalp Pass. The lighthouse at the source of the Rhine can be seen from a long way off. The view of the Urserntal valley is particularly lovely here. This route initially takes you through the Schöllenen Gorge to Göschenen and then on to Wassen. 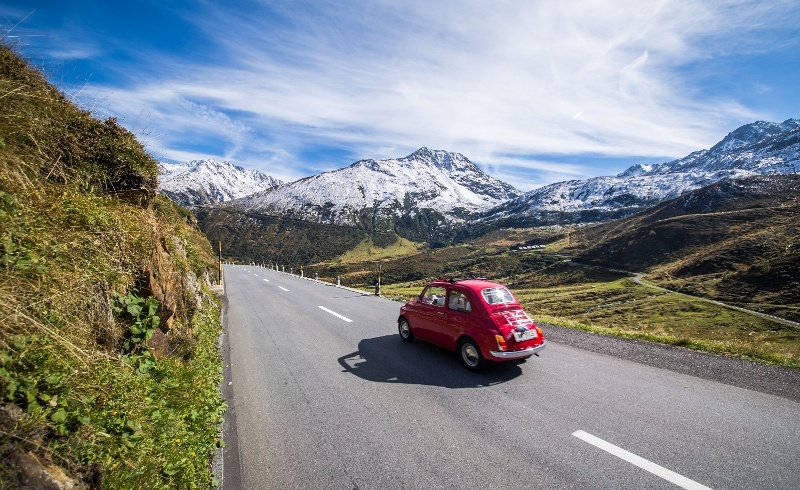 From there you drive through the spectacular mountainscape of the Meiental and up to the Susten Pass, where you are greeted by the Stein Glacier. 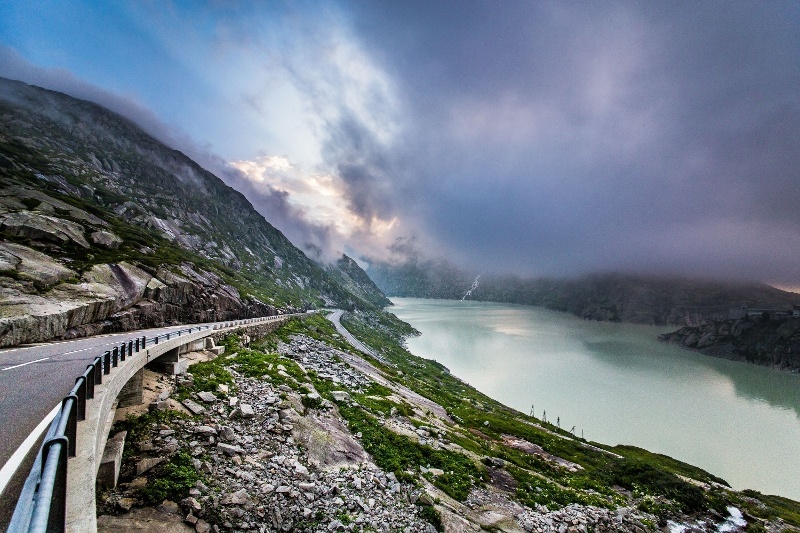 From Innertkirchen you climb past Lake Grimselsee to Grimsel (watch out for marmots!). 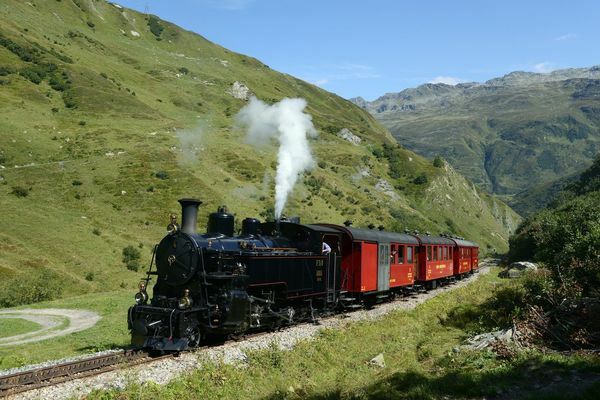 You then wind your way down towards Gletsch, where the Furka steam train stops, and up to Furka itself. 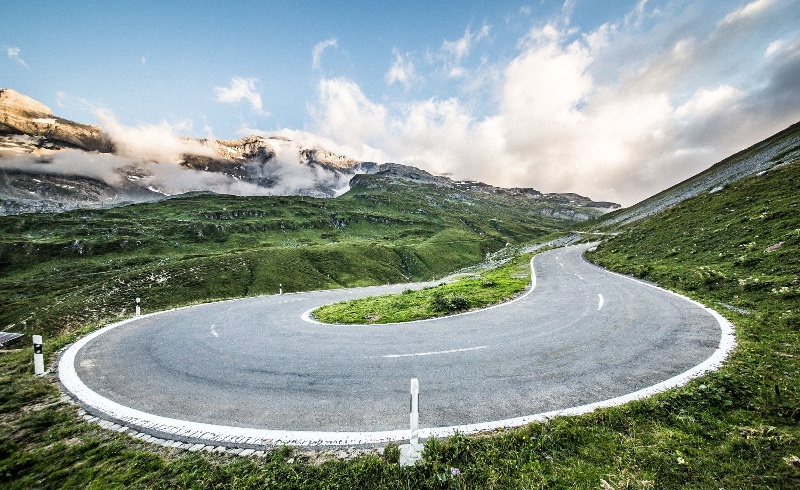 From the pass you can still see the fearsome twists and turns of the old Grimsel Pass. 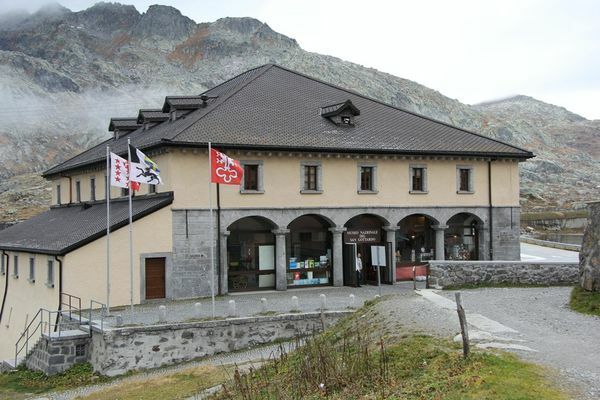 Just before the crest of the pass you reach Hotel Belvédère. 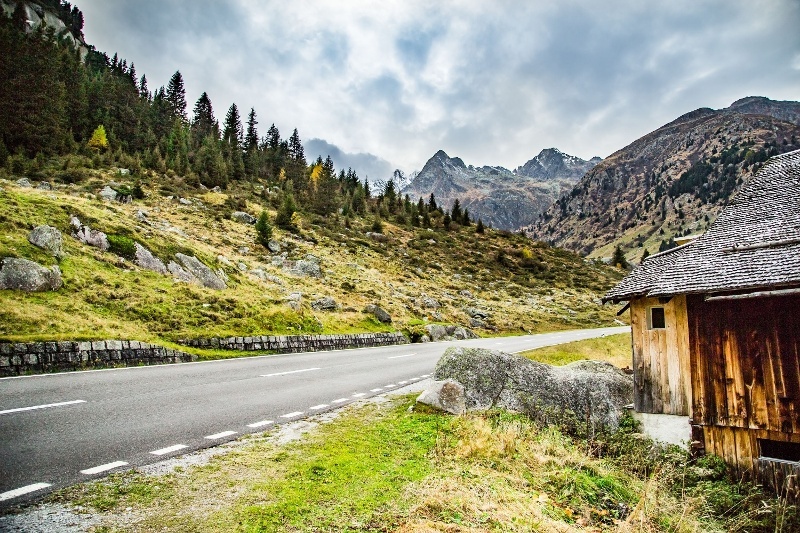 Driving on into Andermatt takes you through the beautiful landscapes of the Uri. 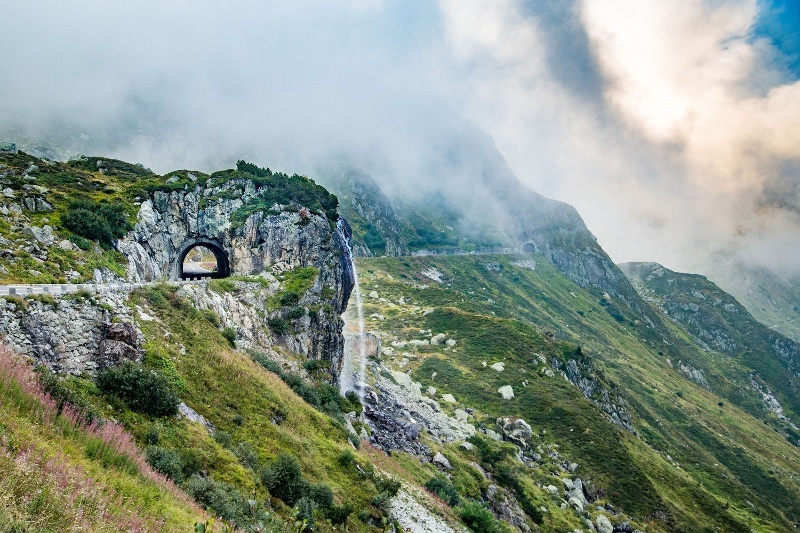 Once you've crested the Furka Pass (made famous by 007's car chase in Goldfinger), you have a good view of the Rhone Glacier and can stop to visit the ice grotto. 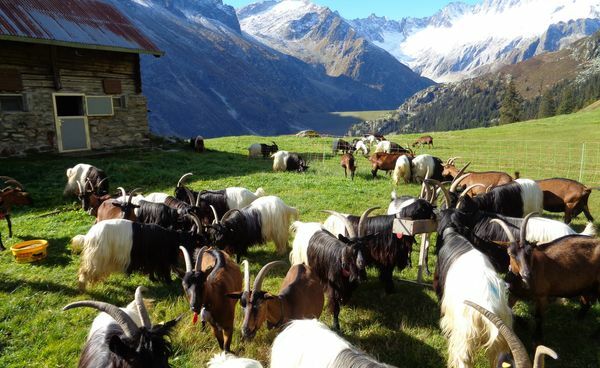 At the picturesque hamlet of Gletsch, you start to climb towards Nufenen. 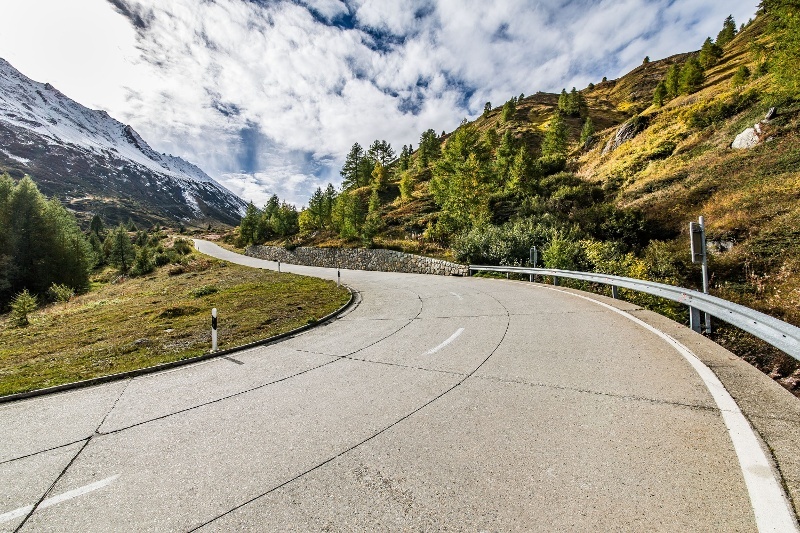 Once you've conquered the highest drivable pass in Switzerland, you descend on the Tessino side into lovely Bedrettotal in the direction of Airolo. 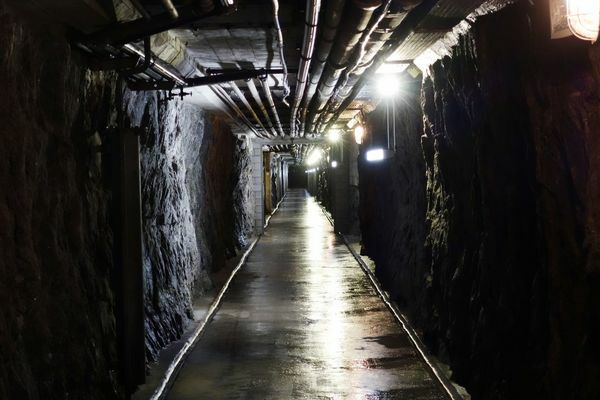 The historic Tremolastrasse takes you up to the Gotthard Pass, where it's well worth stopping off at the Sasso San Gottardo fortress with its amazing giant crystals dug out of the mountain in 2008. 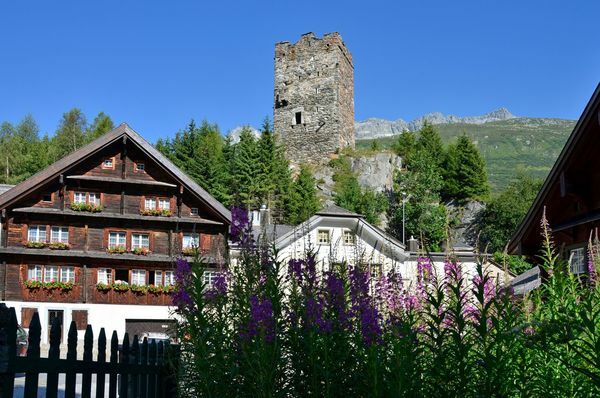 On the drive back to Andermatt you come to the old traders' village of Hospental and its ancient tower.